India-based Mahindra will likely be among those spending more on self-driving cars. The amount of money automakers will spend on technology for autonomous-driving features will surge by the end of the decade, Automotive News says, citing a report released late last month by AlixPartners. And count India-based Mahindra as one of those automakers likely to do more of that spending, according to UK's Autocar. So, long term, don't assume those Tesla crashes that may (or may not) have been on Autopilot will hold things back. The annual amount OEMs will spend on technology allowing vehicles to speed up, steer, and brake by themselves may reach $25 billion by 2020, according to the AlixPartners report. The researchers used data from consultants Dolcera and IHS Automotive to reach their conclusions. As much as $15 billion will be spent on collision-avoidance systems and electronic navigation maps, while automakers will spend about $10 billion on radar and ultrasonic sensors. One nascent technology where spending will grow especially rapidly is lidar, which uses light from a laser to track the distance of objects. Continental AG, Robert Bosch GmbH, Valeo, Autoliv, Delphi, and Denso are among the companies delving into that technology. India-based automaker Mahindra is likely to be one of those OEMs increasing its spending on autonomous-driving technology. The company, which has a team in the Formula E electric-vehicle racing circuit, is planning to develop autonomous electric vehicles under its flagship brand, and may extend such a product line to its Ssangyong and Pininfarina brands. These efforts are notable because the Indian government officials recently said they were aiming for all of its vehicles to be battery-electric by 2030. 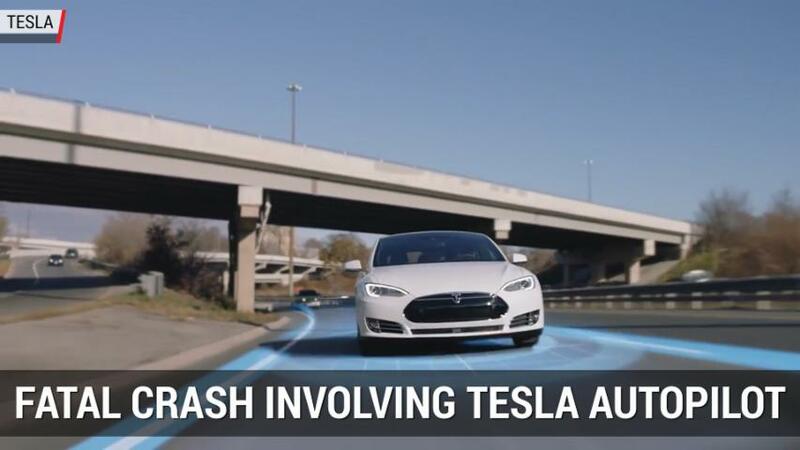 Autonomous driving continues to be a hot button issue amid recent crashes involving Tesla electric vehicles and their Autopilot feature. Most recently, a Model X that may have been on Autopilot crashed on the Pennsylvania Turnpike, though neither of the car's occupants were seriously hurt. US regulators are also investigating the role Autopilot played in a fatal crash of involving a Model S in Florida in May.